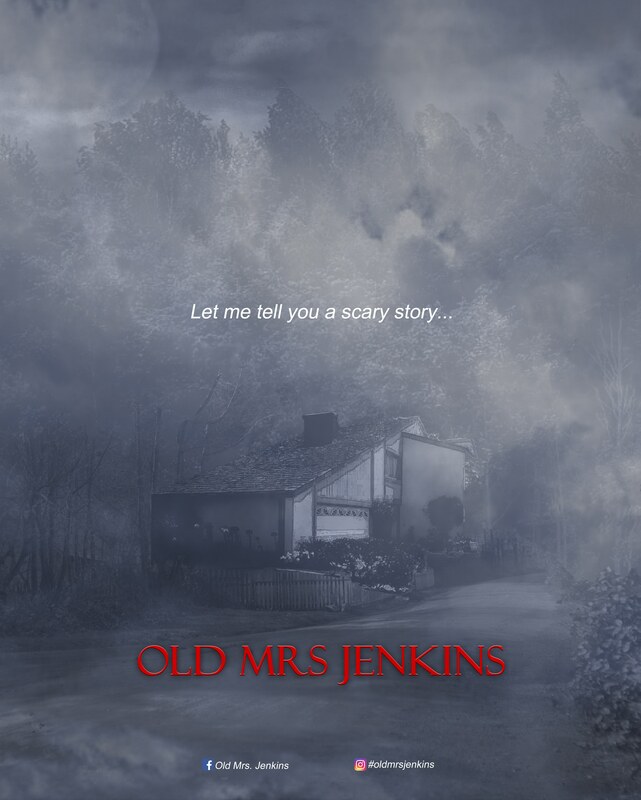 Reminiscent of the campy horror films from the 80s, Old Mrs. Jenkins tells the story of what happens to a couple after a thunderstorm leaves them in the dark. With only candles, a broken flashlight and a fireplace to light the night, together they learn that some scary stories should never be retold. 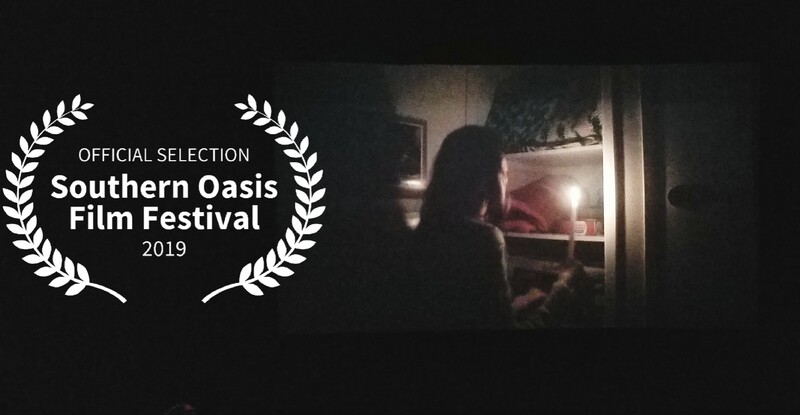 2.1.19 We are so excited to announce that Old Mrs. Jenkins has been accepted to the Golden State Film Festival! The fest takes place in Los Angeles, CA in March. 1.20.19 Wow! 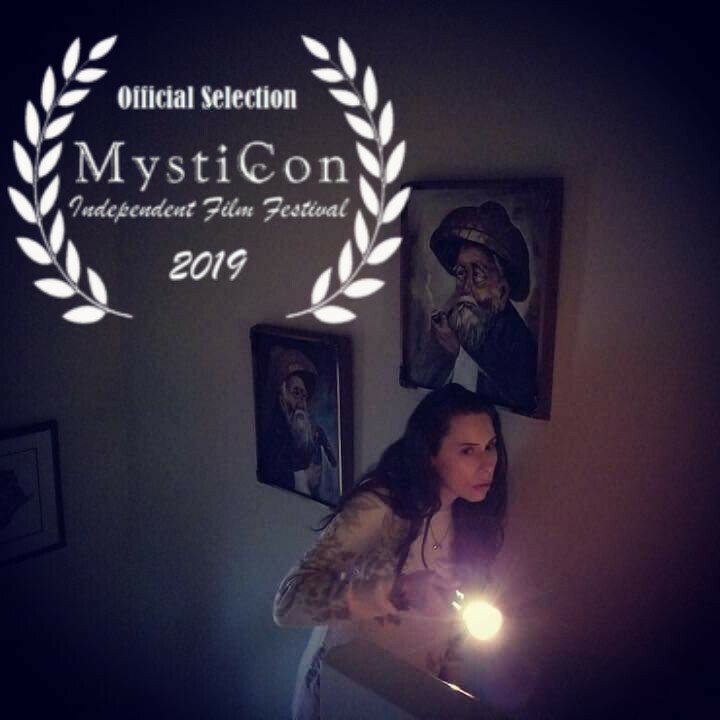 We are so excited to say that Old Mrs. Jenkins is an official selection of the MystiCon Independent Film Festival. The festival takes place in Roanoake, Virginia. 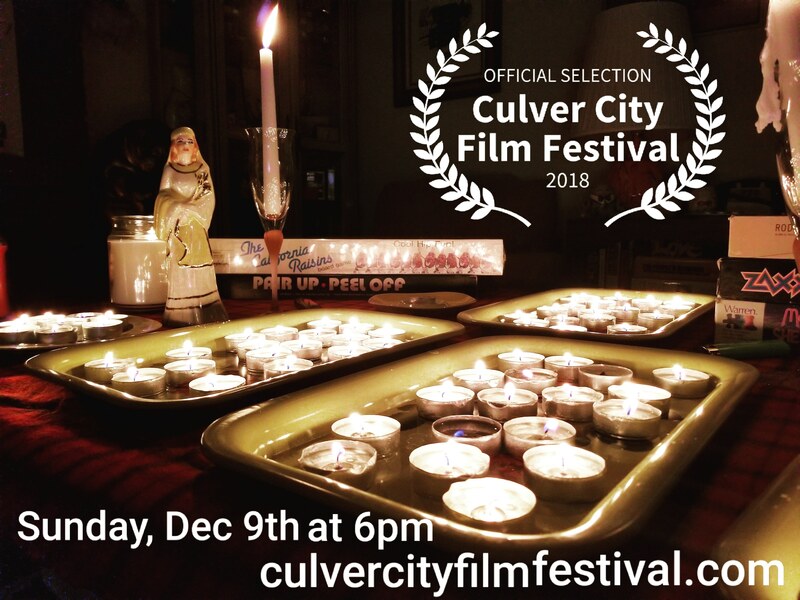 12.11.18What an amazing way to start the films festival run! 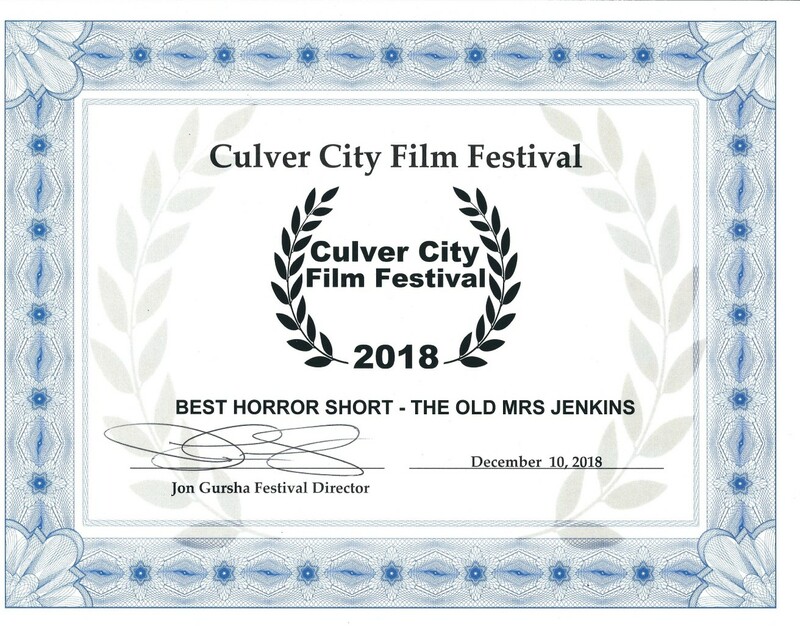 Old Mrs. Jenkins WON best horror short at the Culver City Film Festival. 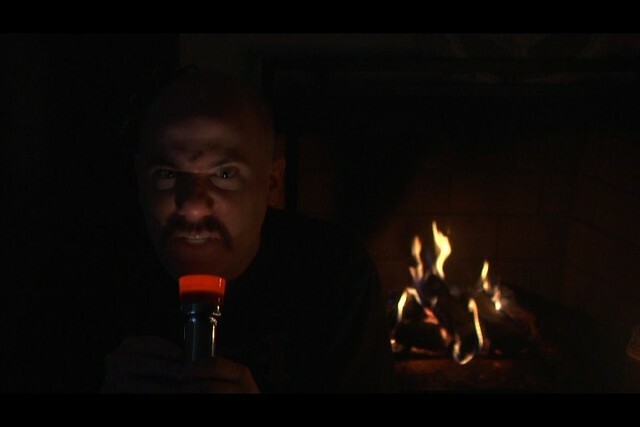 "Old Mrs. Jenkins is an independent production, and that’s the type of thing we love to champion here at HorrorSociety. What this mini-movie lacks in overall value, it makes up for in heart. 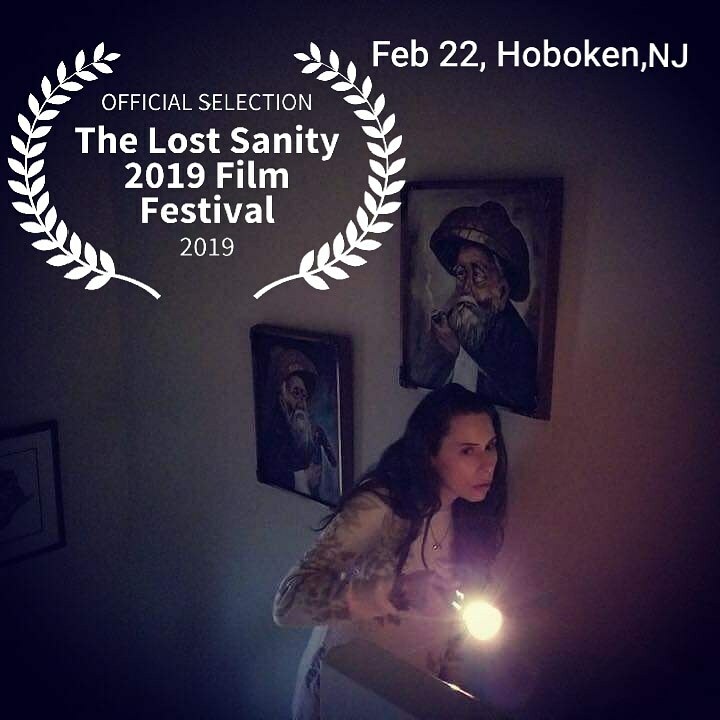 It doesn’t take itself too seriously, and it actually brought me back to a better time in horror, somewhere between the release of Sleepaway Camp and Are You Afraid of The Dark.” This was mostly due to the fun and campy acting, primarily from the lead actress Taryn Hough. The way she brought her character to life in terms of personality and wit closely matches the type of player you’d find in a more classic title. Kind of comical, kind of dry humor mixed with camp. Taryn and Bill Rogers played off each other well, but my attention was always on Taryn. And despite Old Mrs. Jenkins being small budget, it’s camera quality is crystal clear." 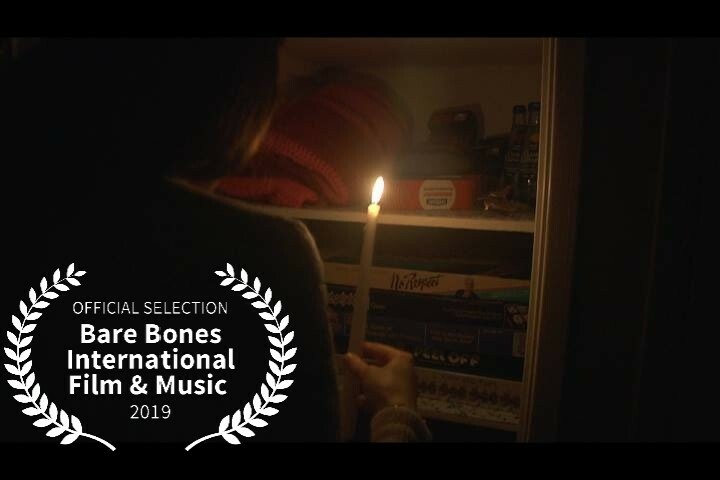 "both Hough and Norman have cut their teeth in the low-budget indie horror scene and they clearly understand how to make budget constraints work to their advantage. Old Mrs. Jenkins is a little bit chilling, a whole lotta thrilling, more than a little funny, and a plain ole' good time." "Hough has this natural look about her that says "I could be normal, but I'm probably not." 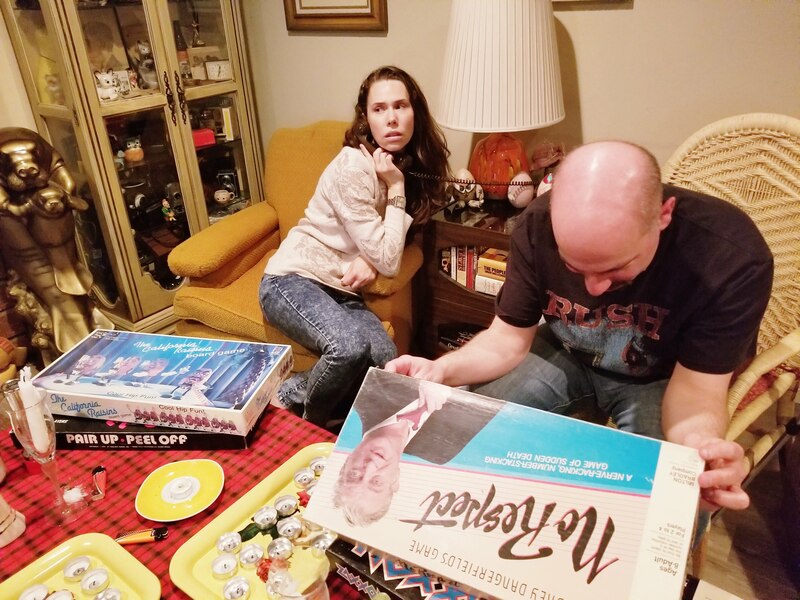 It works perfectly here as the slightly twitchy, amusing bewildered wife of Bill Rogers, whose face you can practically picture peering out over a fog-immersed campfire telling tall tales against the moonlight." "Then, there's Old Mrs. Jenkins herself, played with devilish delight by Jaclyn Carmichael, who wears this grin on her face that says she might be baking you cookies or she might've just eaten your baby." 9.15.18 We are so excited to announce that the film is finished! 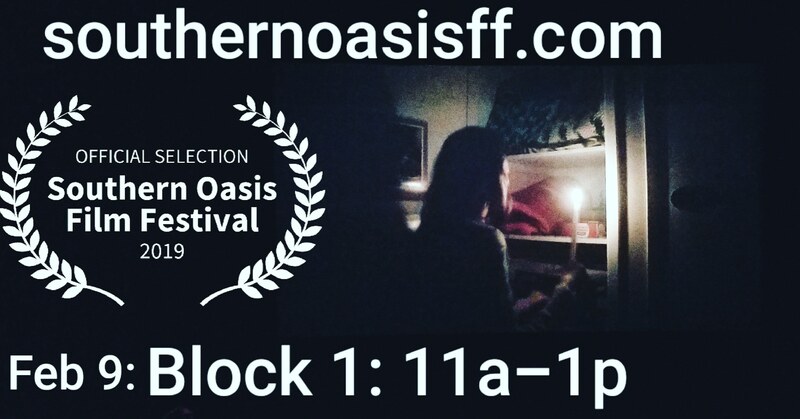 We have already started submitting to festivals, check back often for updates. 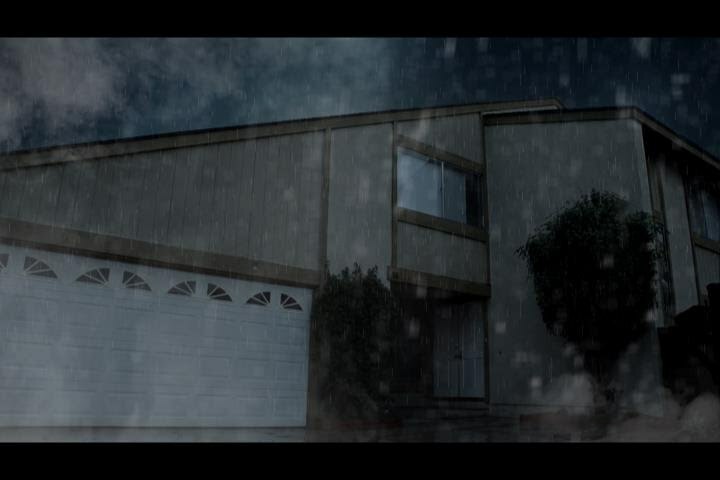 5.25.14 What's behind the door.......? 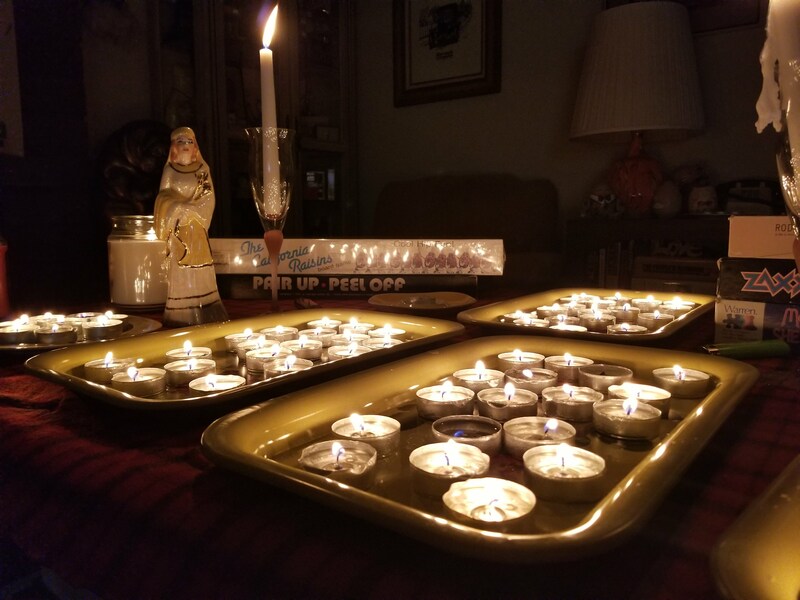 1.1.18 Production for our new horror short, Old Mrs. Jenkins, has officially started! 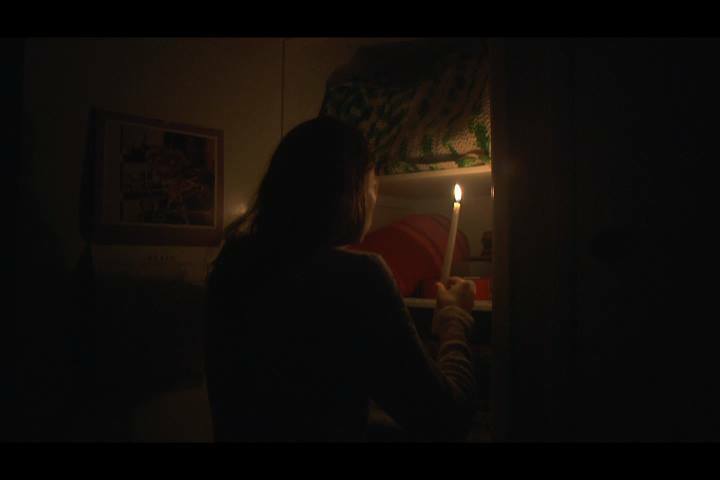 The film is being directed by Thomas Norman and Taryn Hough, who hope to bring a nostalgic feel to the short film. 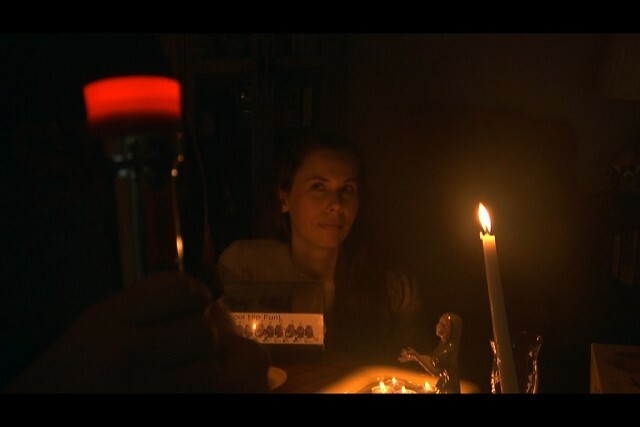 The story centers around a horror legend that comes to life, on a dark and stormy night. 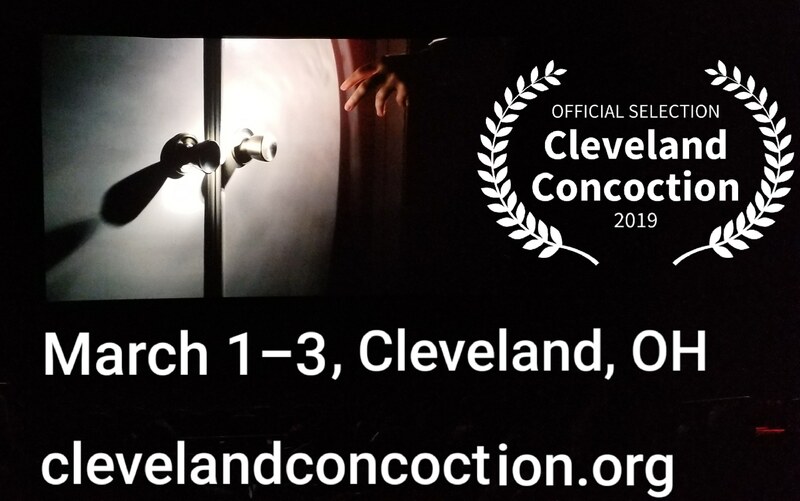 The film stars Jaclyn Carmichael, Taryn Hough and Bill Rogers. 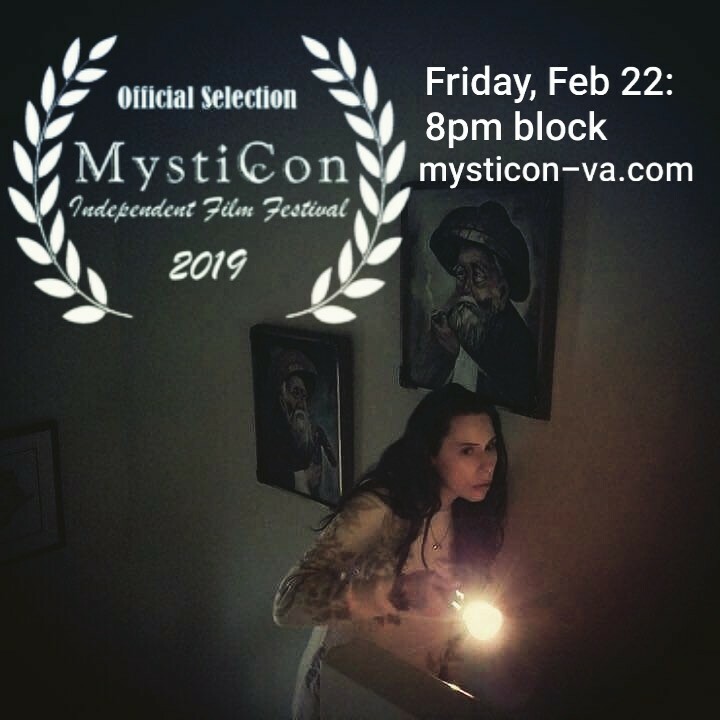 Look for the film to hit festivals in 2019!